Welcome to the Linville Area in North Carolina. This area is covered in hiking trails and state parks and lakes, sure to excite nature lovers of all ages. We at SMBYO.com suggest you visit multiple parks, lakes, and hiking trails while you're in the area. Start at Grandfather Mountain and climb to the top and check out an unbridled view of the area from the mountain top. After traversing back down the mountain take a break and head to the Linville Gorge Area and check out some of the shorter hiking trails that lead to breathtaking waterfalls and other glorious water features. After a few days of hiking, you will probably be ready to get off your feet for a day. We suggest you head to the Linville River, rent a boat and float around the river while taking in the gorgeous scenery. SmokyMountainsByOwners.com is the best and most efficient way to find, plan, and book your nature getaway in Linville. 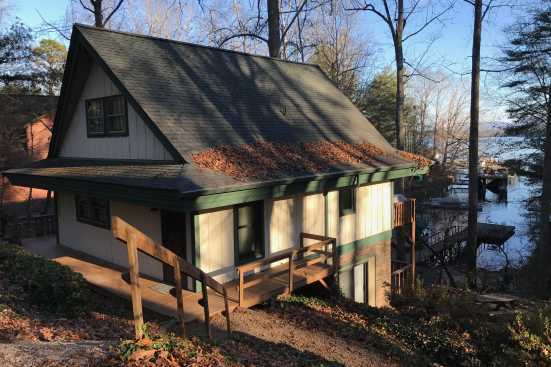 From the multiple lakes, parks, hiking trails, and mountains nature lovers of all ages are sure to enjoy their time in Linville. SMBYO.com aims to take the stress and hassle out of booking your vacation rental property, so all you must do is decide if you want to head up a mountain or into the river first. Book now, your nature paradise awaits.